Have a pulse on everything in your infrastructure, effortlessly. Like a check engine light, Blue Matador will notify you of critical issues related to your infrastructure without any configuration. Blue Matador is an automated monitoring and alerting platform. 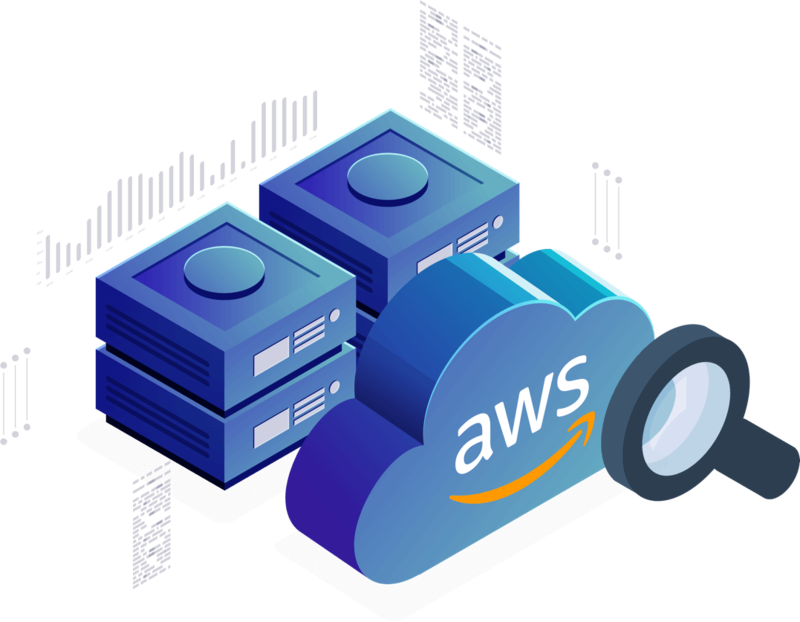 Out-of-the-box, Blue Matador identifies your AWS and computing resources, understands your baselines, manages your thresholds and sends you only actionable alerts. No more anxiety wondering, “Do I have an alert for that?” Blue Matador has you covered. You could spend all day constantly configuring your monitoring tools to ensure you don’t miss anything...or you could use Blue Matador and get time back. Instantly have full monitoring coverage of your AWS environment, even potential issues you weren’t aware of. Blue Matador will surface the unknowns in your infrastructure. 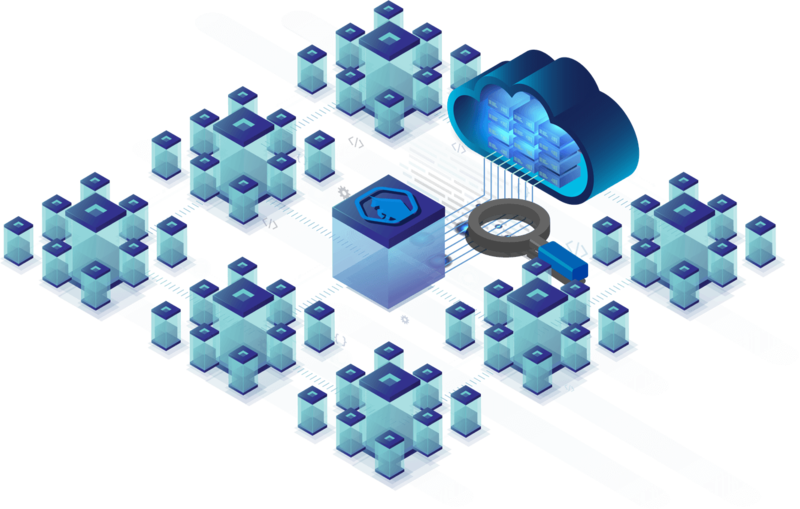 Stop worrying about missing lurking problems, be confident knowing Blue Matador is watching all of your infrastructure, especially the specific metrics you may not be focused on all the time. Blue Matador enhances your existing monitoring tools – like a smoke alarm or early detection system, we’ll alert you of pending or unknown issues in your environment. Like the proverbial needle in the haystack, we’ll tell you where and when to look. 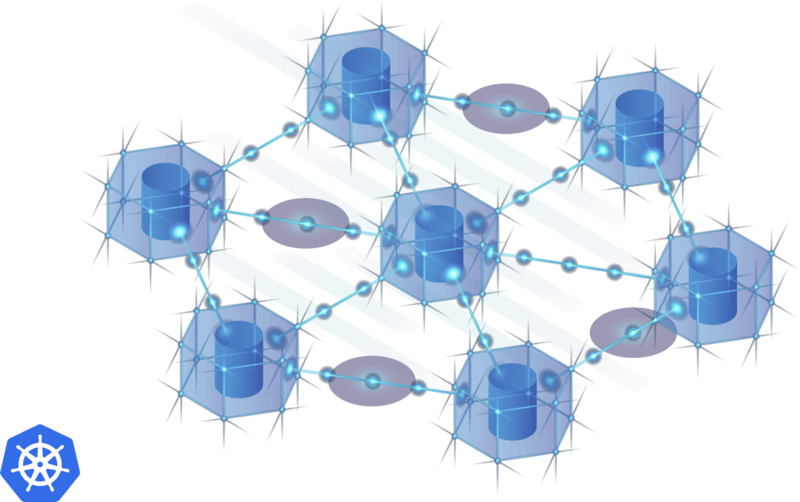 The benefits of Kubernetes are extensive, but numerous minor issues can result in a significant incident if not careful. 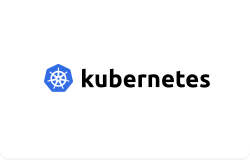 Blue Matador provides robust, automated Kubernetes monitoring, making your transition to Kubernetes stress-free. 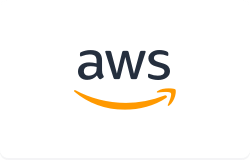 Blue Matador is an AWS Technology Partner – monitor your AWS environment with ease. Monitor your RDS clusters for status changes, limits, and runtime errors. 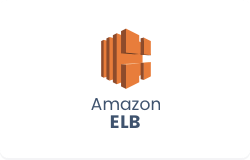 Monitor health, throughput, and status codes of ELB instances. 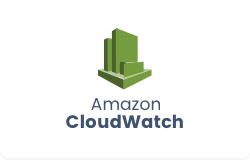 CloudWatch metrics power the algorithms that monitor your AWS services so you don’t have to. Monitor cluster health, deployments, services and pods in Kubernetes. 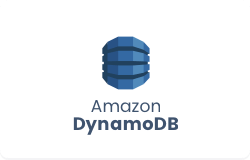 Monitor errors, latency, and throttling of DynamoDB tables. 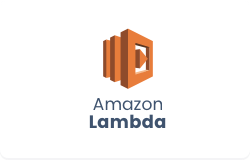 Monitor your Lambda functions for throughput and compute time. 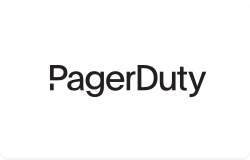 Receive incidents through your PagerDuty accounts. 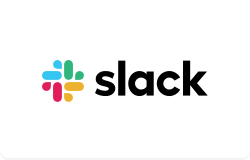 Receive notifications in any number of Slack channels. 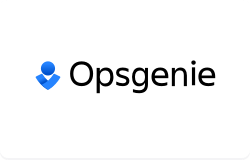 Receive incidents through your OpsGenie accounts. 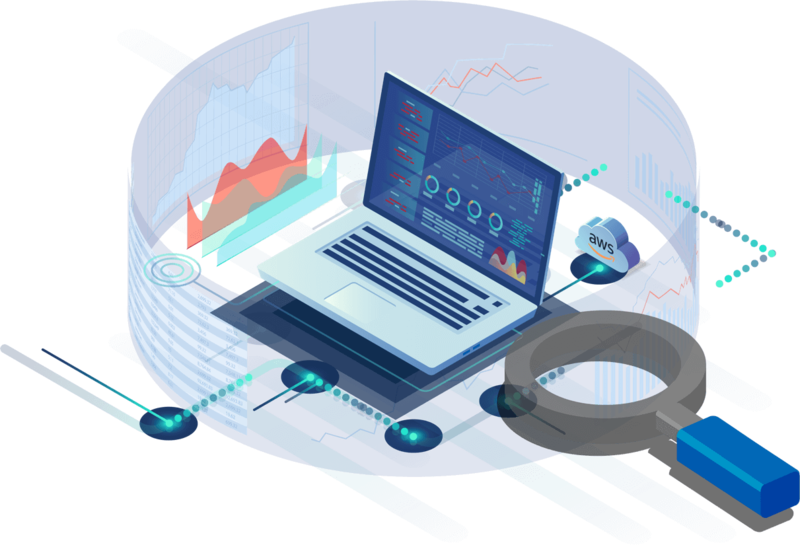 Guardian DevOps is a free service that puts you in contact with DevOps and SRE experts to solve your infrastructure, automation, and monitoring problems. 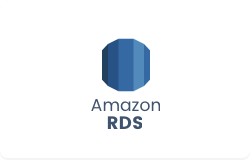 Amazon RDS collects lots of information about databases in CloudWatch. Learn which metrics are most useful, and what they mean. Most Kubernetes “Quick Start” guides for AWS encourage an unsafe method of authenticating your pods with AWS services. Learn about these security concerns and how to address them in this series.